Why hold on to a precious item only to forget about in a cupboard. There is a spot or maybe even a room in your house where you keep mementos of significant events that have occurred in your life. From photos of newborns to pictures from vacations you took, they all get their place. We hold on to these things to help us keep those moments real. A constant reminder of that moment in time that we may even want to share with others. Photo’s have frames and coffee cups sit on shelves and have a purpose. What if it were something bigger? From the champagne bottle saved from your honeymoon to the wine bottle that you kept from a special occasion. You’ve held on to them because of the significance that they hold. Now you must ask yourself: “Where is it?”. If your answer involves an attic, a basement, or ‘the back of the cupboard’, then you’re doing a great disservice to this memorabilia. You need to go find it and bring it out so that everyone can see it and let it become the beginning of a conversation piece that you will gladly share because of the association that it holds. 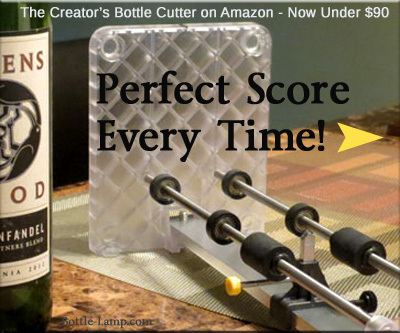 With that in mind, you are now ready to make a bottle with lights. 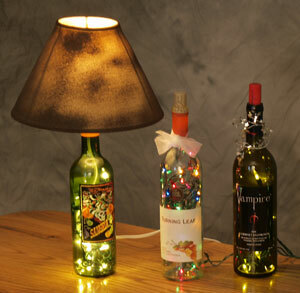 A bottle with a simple string of lights added to it can enhance the look and feel of any area in your house. Most accent pieces that you could buy in a store would never be able to measure up to something that has an emotional attachment like this. A small string of 35 mini lights offers a clean and minimal amount of atmosphere to any decorated area. The old bottle from your wedding is glowing once again. Decorative or Functional. You want something more than just having a bottle with lights to look at? 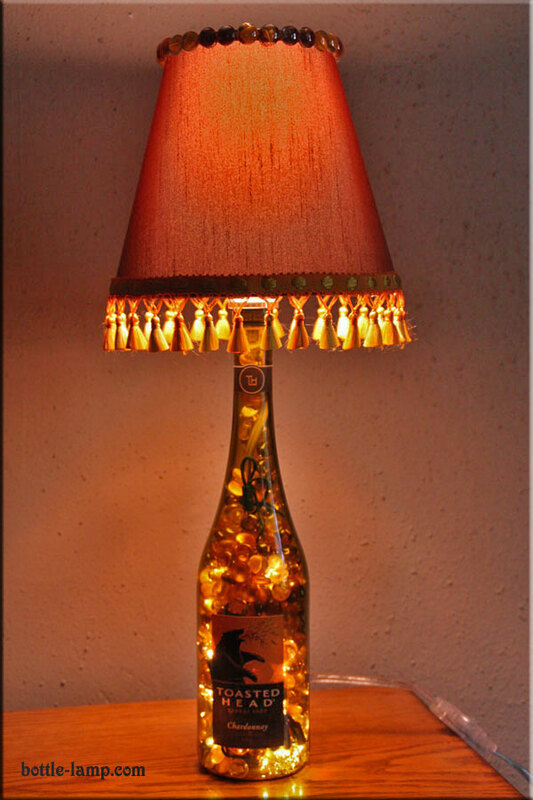 How about a bottle lamp. With a lamp kit you can turn anything into a fully operating lamp. The bottle that you’ve held on to for all this time is actually coming back with a purpose. Illumination! The greatest make over for your bottle keepsake would of course be able to have the best of both worlds and join both ideas into one. 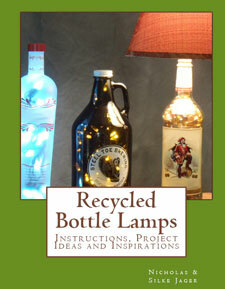 Your bottle filled with lights and made into a lamp. This is a possibility. Yes, ‘you can have your cake and eat it to’. Re-purposing things or recycling items that you may have is really just another way of taking a look at something that you really never use anymore. So don’t let things sit. Don’t let ‘out of sight out of mind’ affect you. That would be fine for your old toaster or lawn mower but not for things that truly matter the most. Your memories. 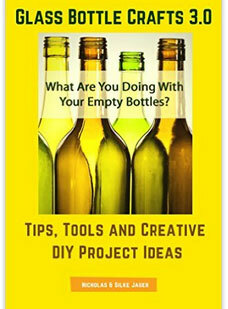 Do you need help turning your empty bottles into a functional keepsake? 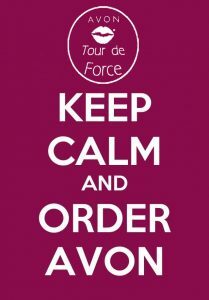 Leave us a comment.